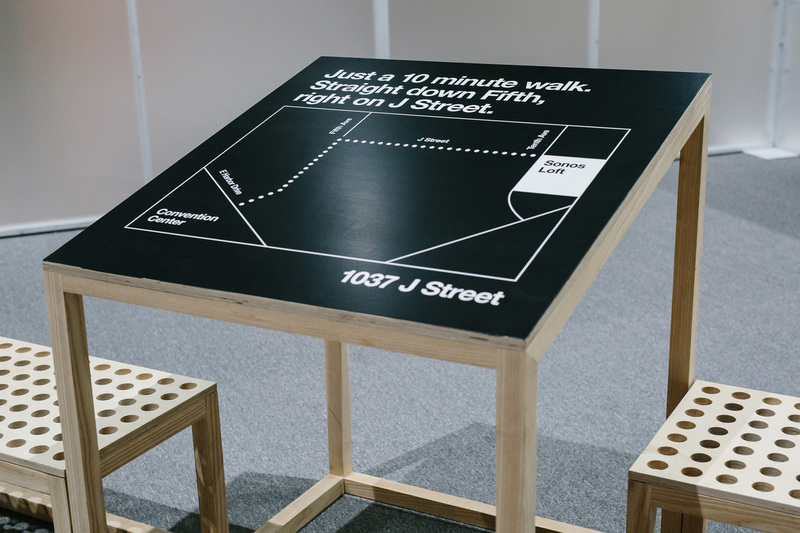 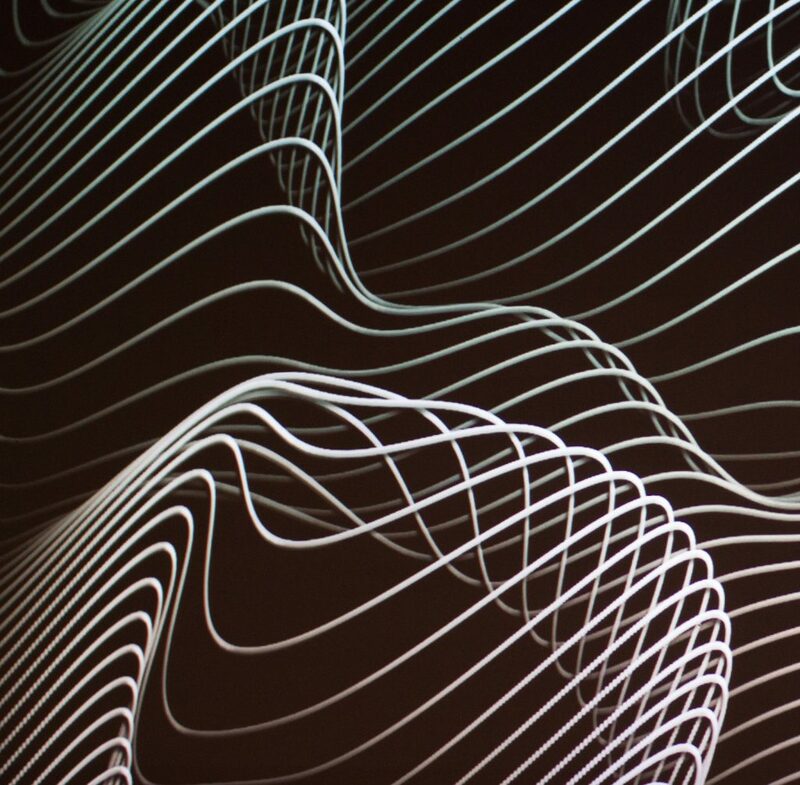 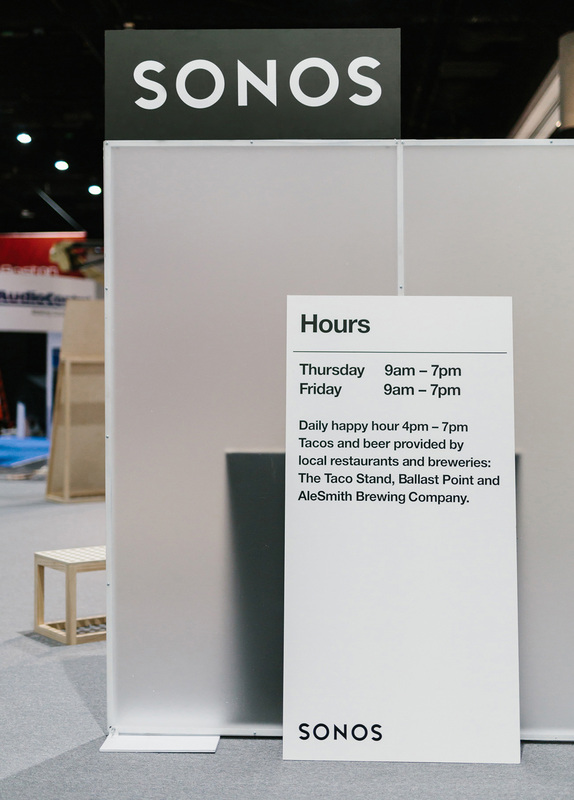 For CEDIA 2017, a smart home technology expo, Imprint Projects surprised attendees with an off-site experience. 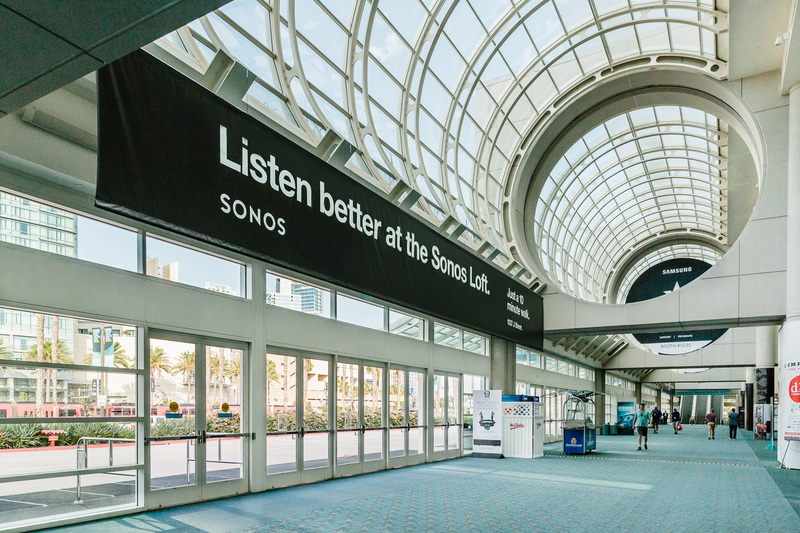 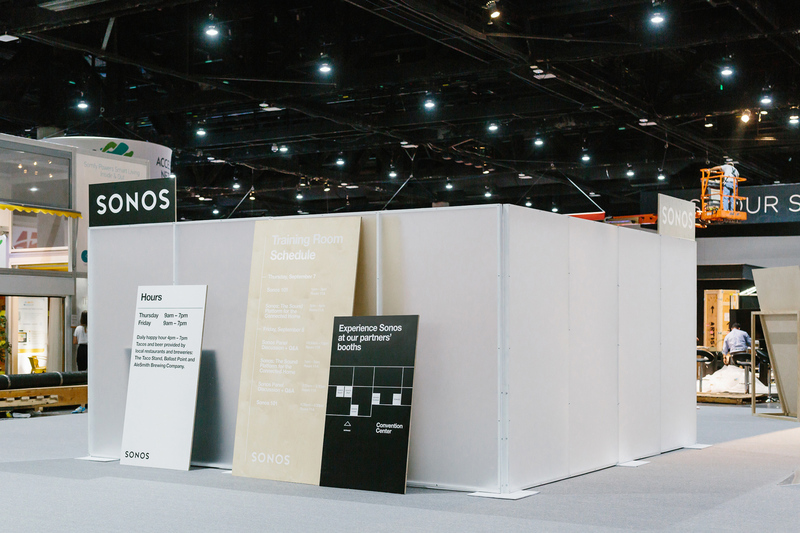 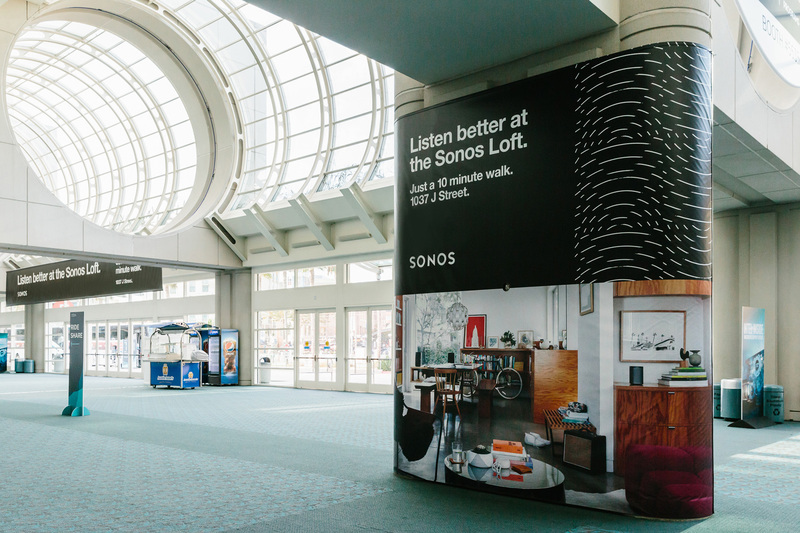 Signage within the fair rerouted people to the Sonos Loft. 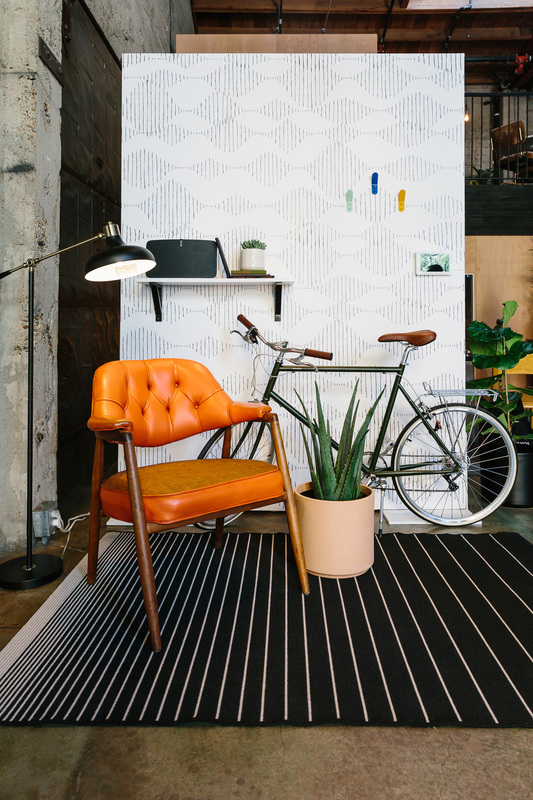 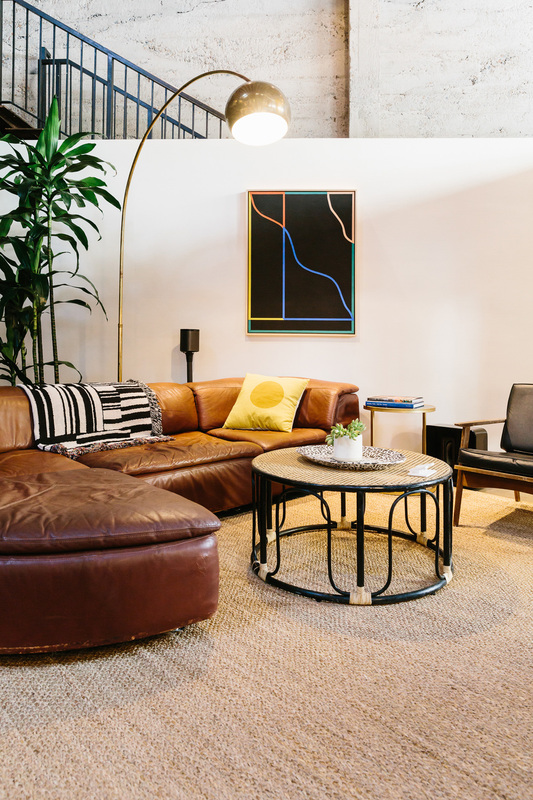 The loft was designed to showcase product in a comfortable space for relaxing and working. 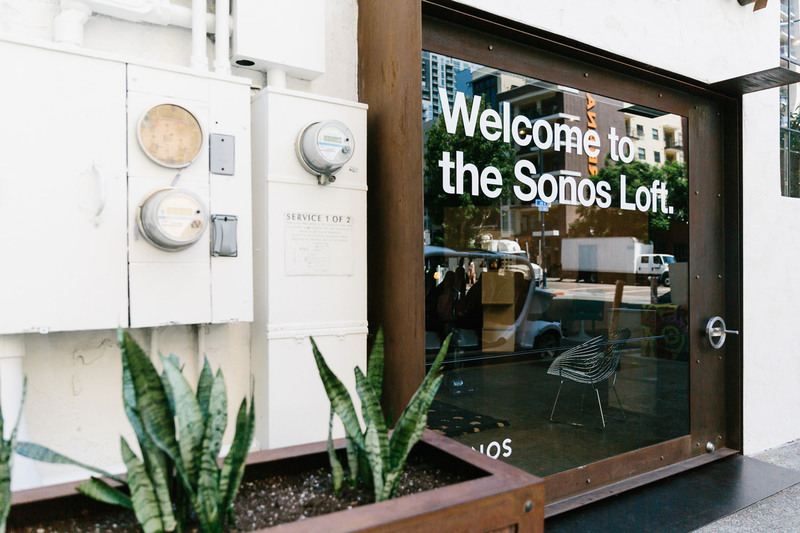 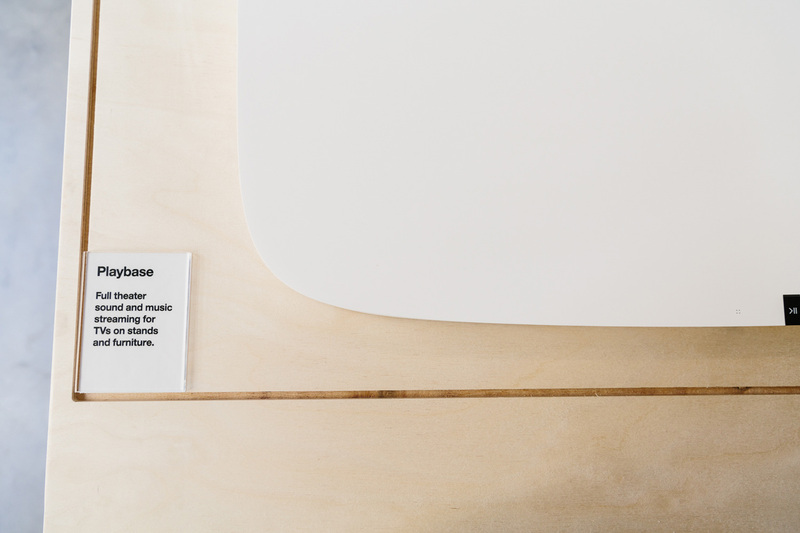 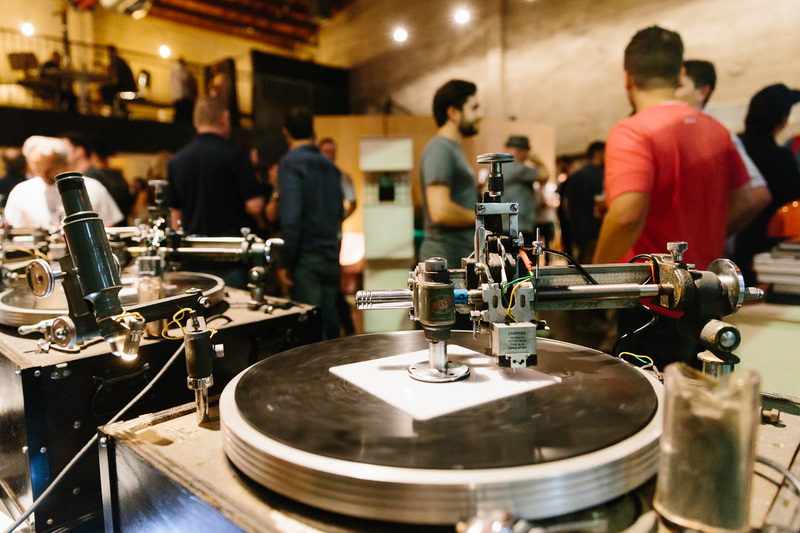 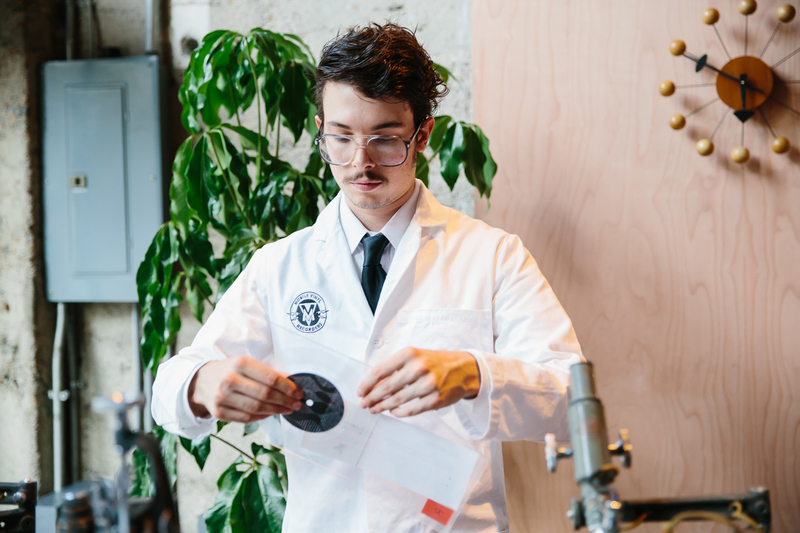 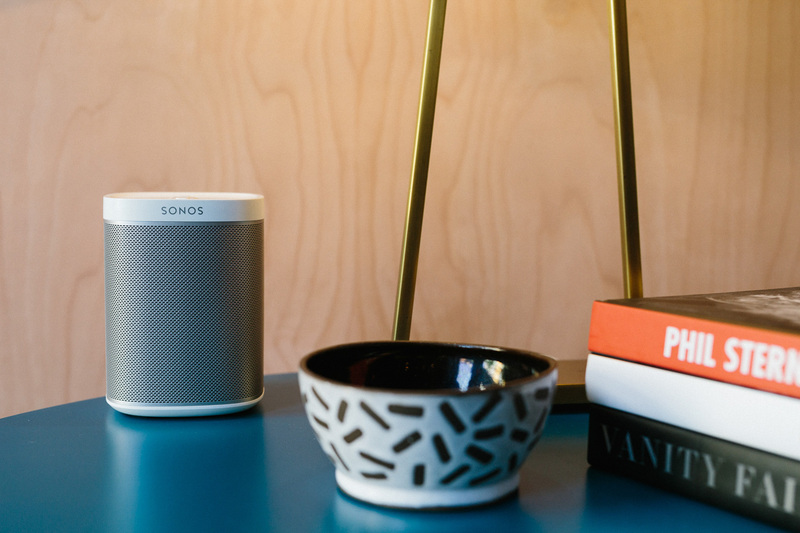 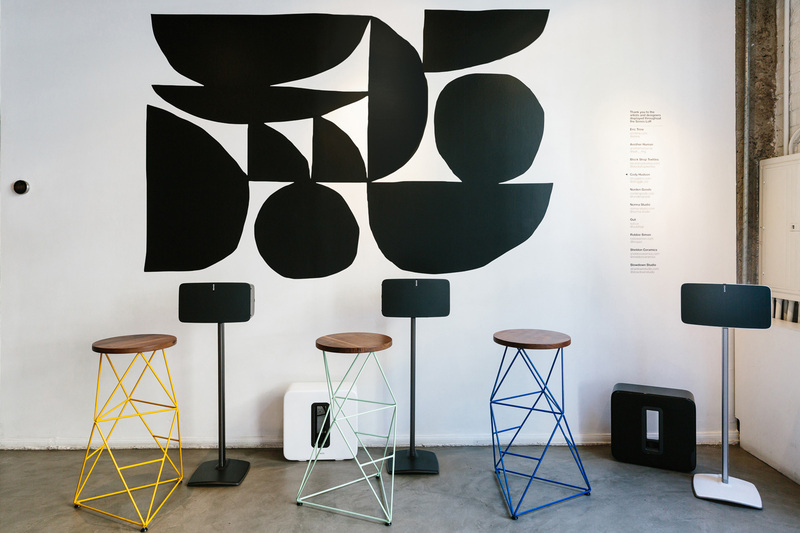 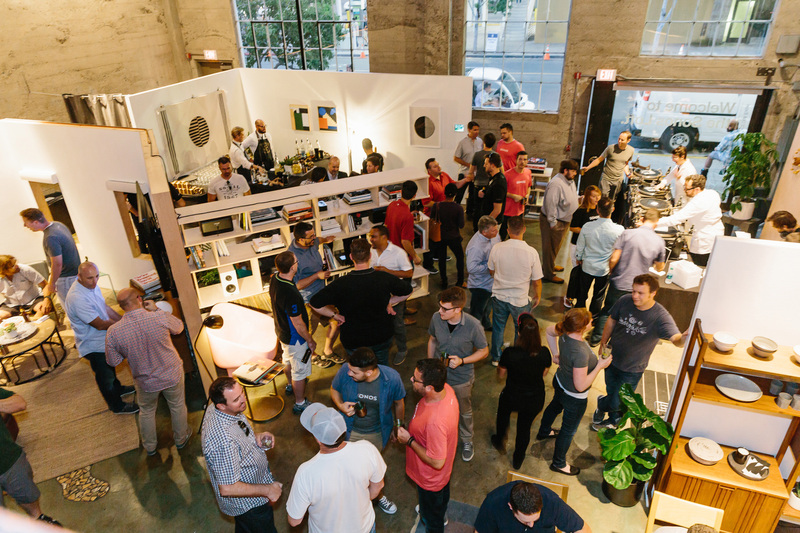 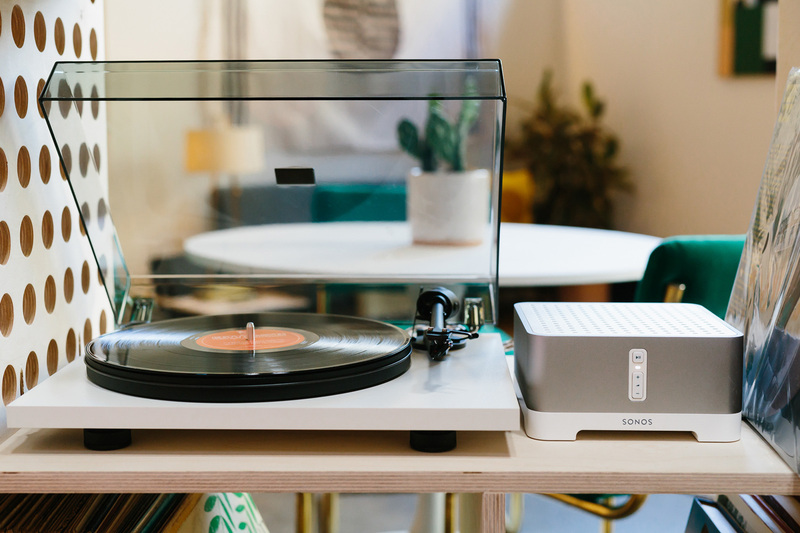 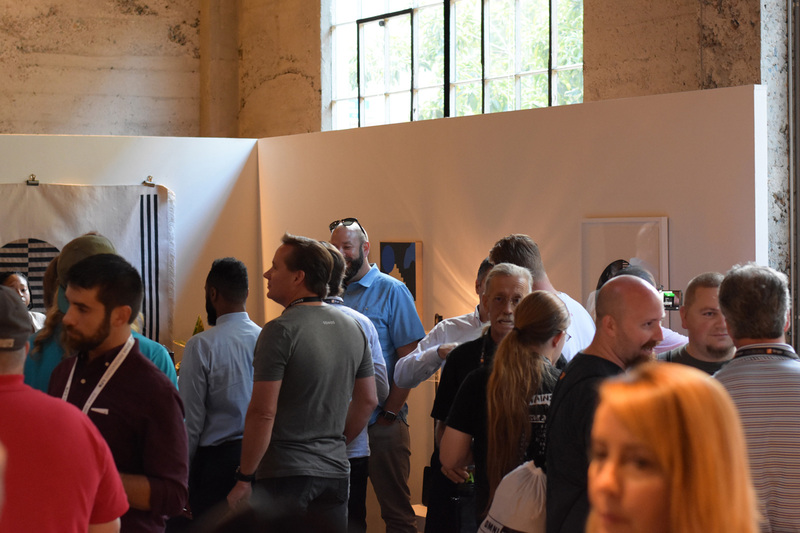 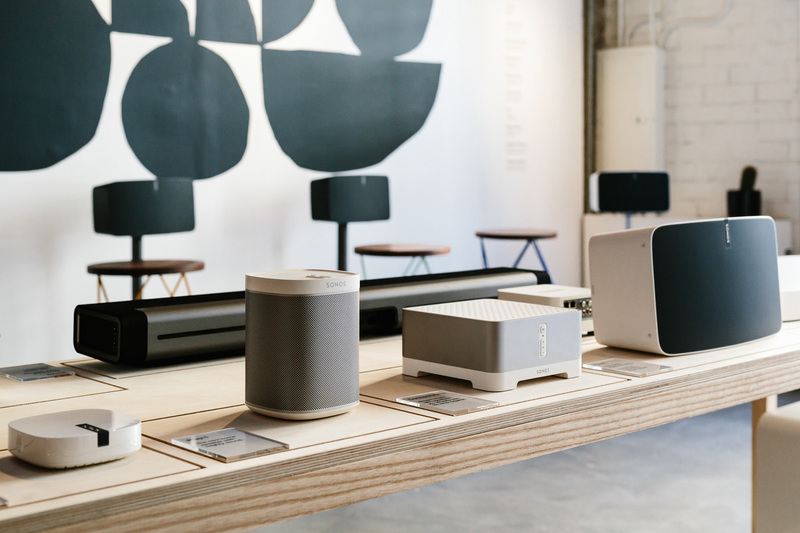 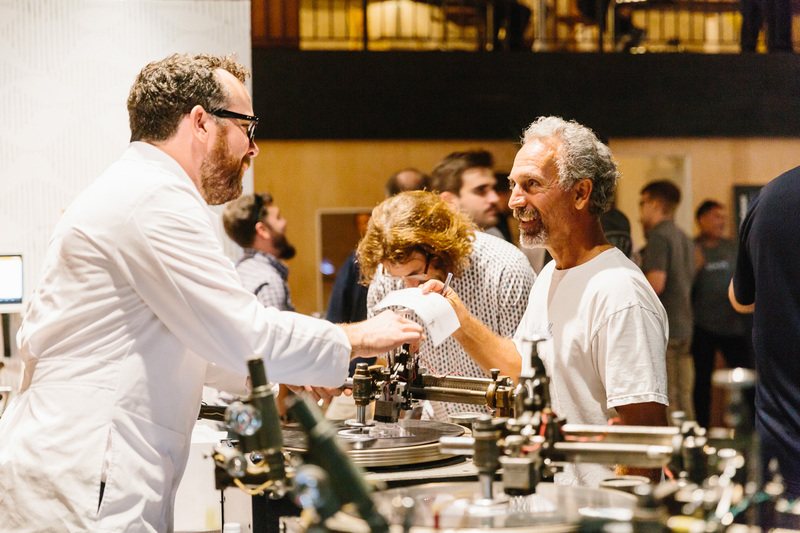 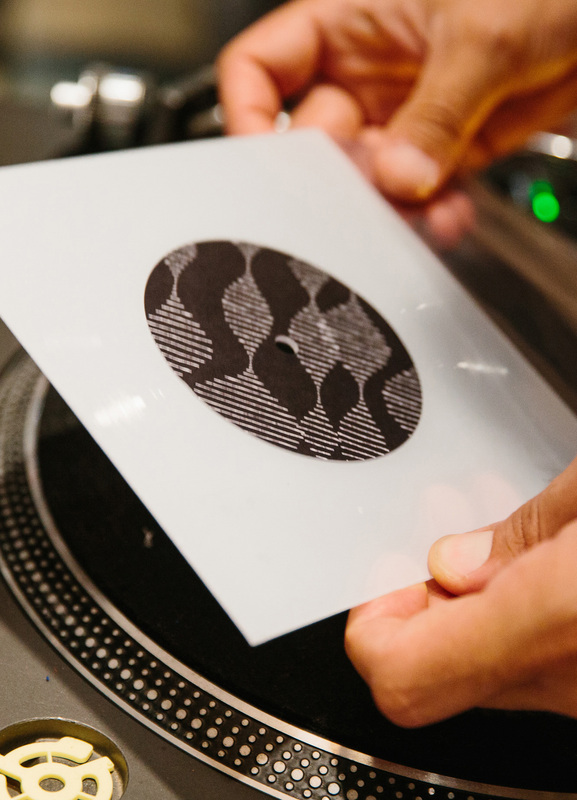 The Sonos Loft also hosted daily happy hours and an opening night celebration where guests pressed their own vinyl records. 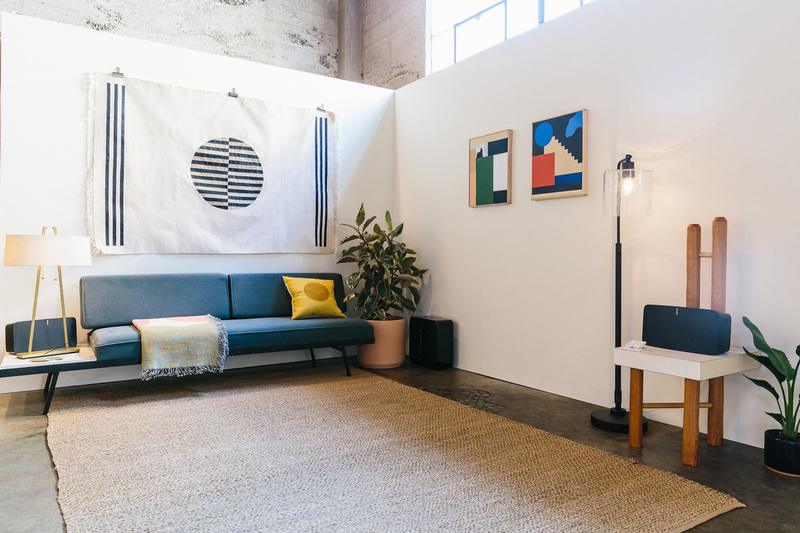 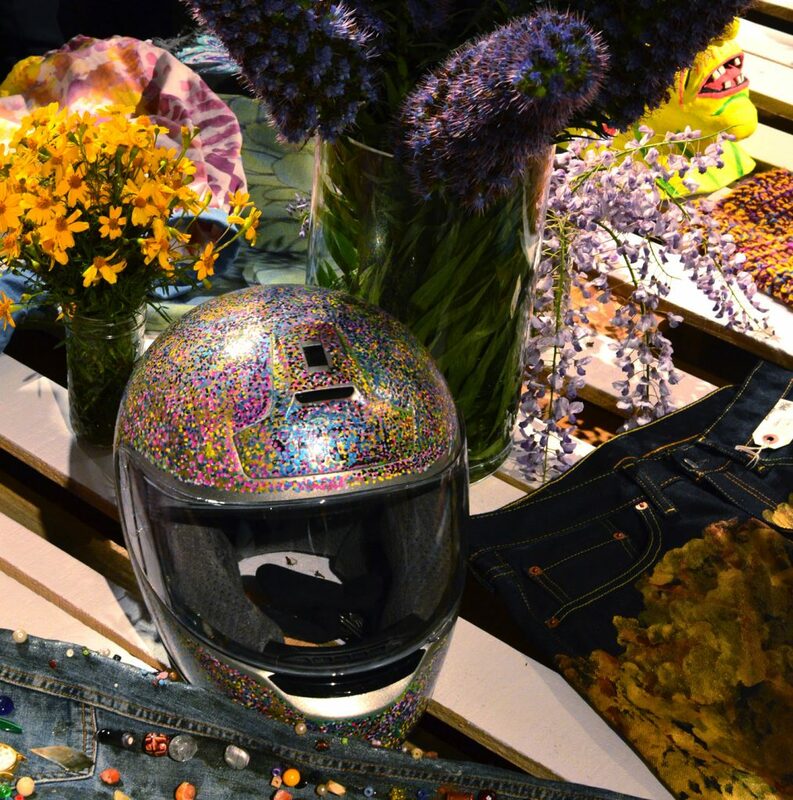 Imprint Projects lead all environmental design and programming, and coordinated collaborations between local Californian designers to showcase their homeware pieces. 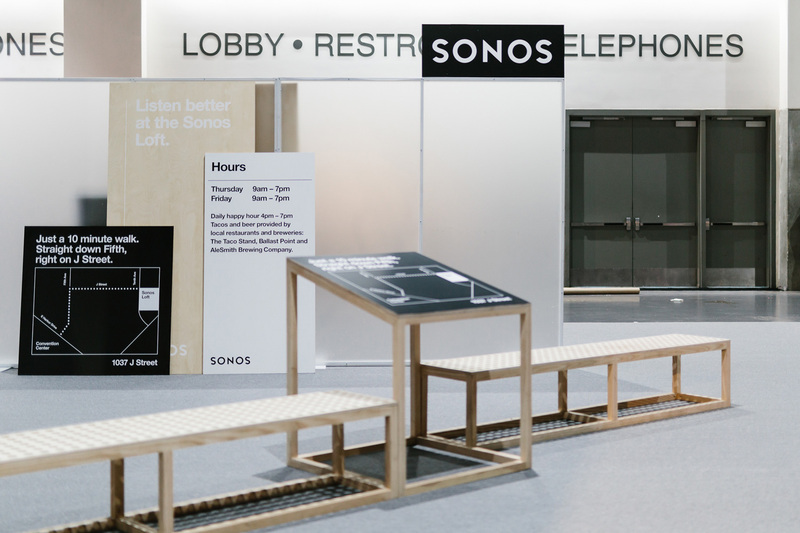 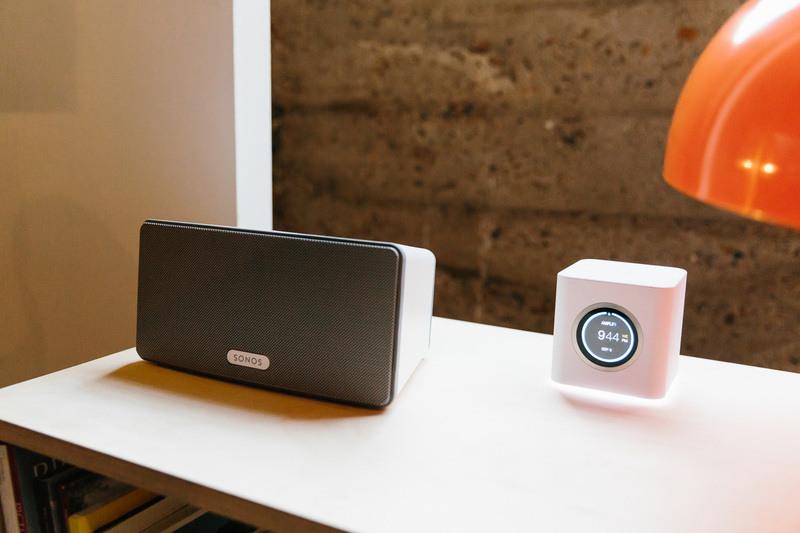 Everyone is going to remember the year Sonos didn't show up with anything at the actual fair. 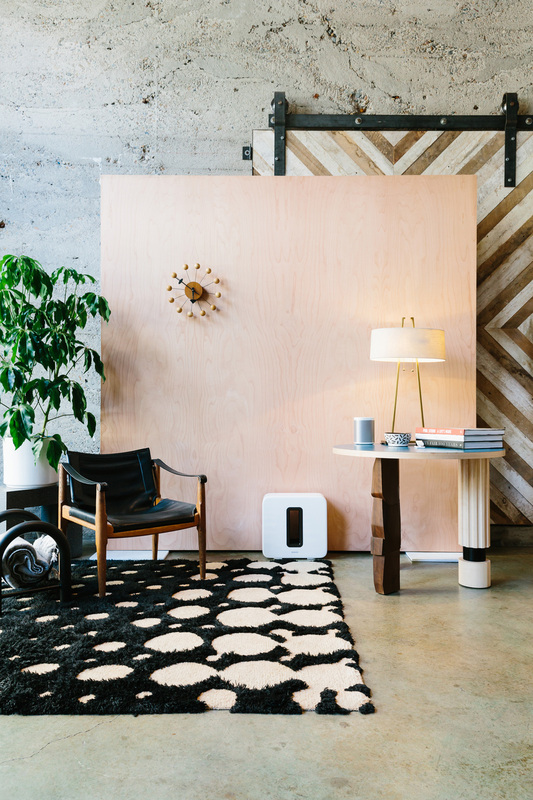 And then you go to the loft space and it all made sense! 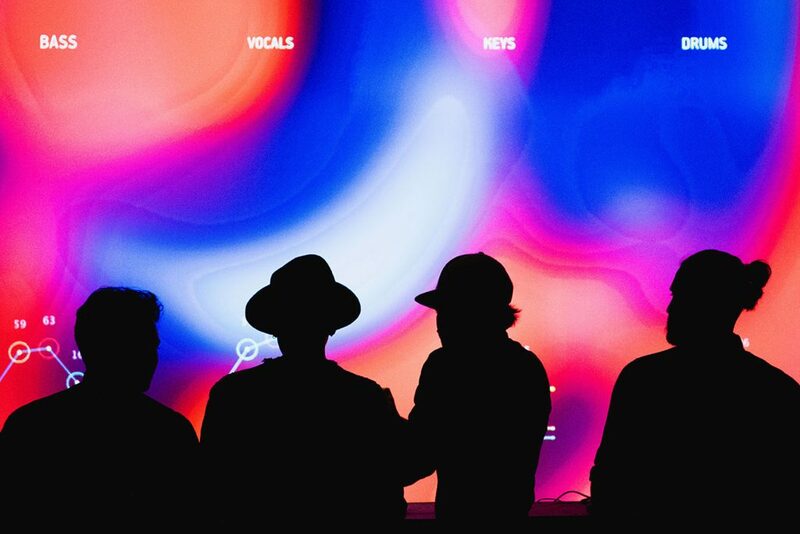 This is such a nice break from the Guitar Center vibes everywhere else.